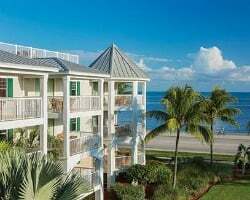 Ideally located north of Marco Island and just between Naples and Fort Myers, the community of Bonita Springs offers the unique and inviting Old Florida lifestyle of a charming small beach town! Beautiful beaches along with the sparkling Gulf of Mexico and the natural beauty of Estero Bay offer sun-lovers and anglers the ultimate paradise. 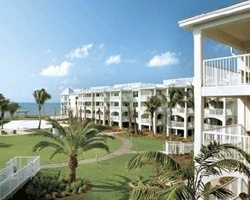 Relax and enjoy all that Southwest Florida has to offer with a range of delightful activities, sights and sounds! 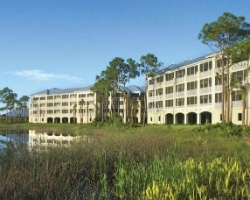 Bonita Springs offers the best in Florida living. 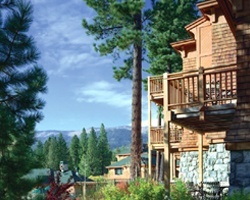 The perfect playground for couples and families, this spectacular resort is nestled amid the pines of Lake Tahoe's exclusive north shore. 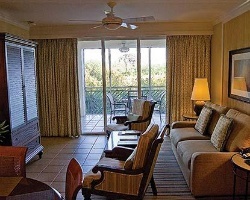 From your private balcony, you are surrounded by one of the most picturesque settings in America. 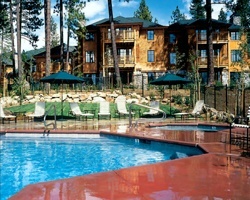 Steps away from your door is Hyatt Regency Lake Tahoe Resort and Casino where shared amenities are abundant. Never has so much excitement been placed in a more tranquil setting. 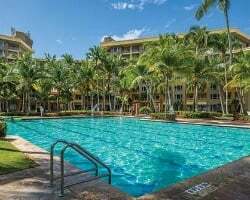 A short stroll from your two bedroom vacation condo, you will find a white-sand beach, superb dining, 24-hour casino, health spa, plus nearby skiing, horseback riding, hiking and two championship golf courses. 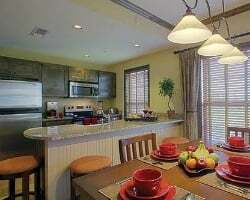 Feel as if you have escaped to a mountain hideaway where the cares of life melt into the forest! 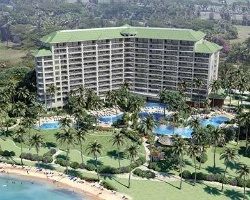 *Hyatt Ka'anapali Beach, A Hyatt Residence Club Resort* has incredible oceanfront views of the Pacific Ocean. 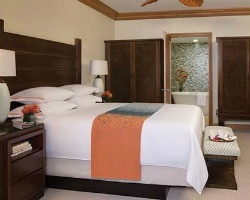 Have access to Hyatt Regency Maui Resort and spa's pool facilities. 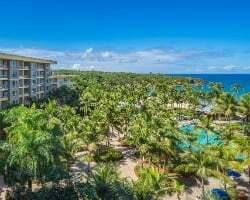 Whether you are relaxing on the beautiful beach, lounging around the pool or enjoying one of the many onsite activities there is no end to the amount of fun to be had. 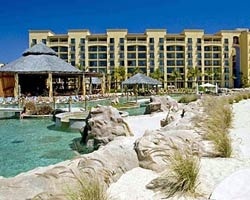 For more information, please visit www.hyattresidenceclub.com. 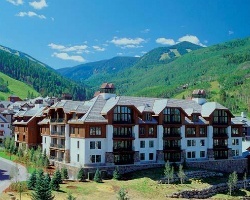 The *Hyatt Mountain Lodge* is one of the most breathtaking resorts in the Beaver Creek, Colorado area. 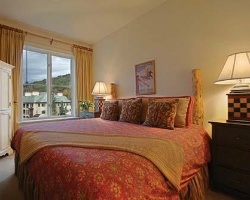 This ski-in/ski-out location is adjacent to Market Square's new Center for the Arts and within strolling distance of the year-round outdoor skating rink, charming restaurants and boutiques. Get away to the Vail Valley today. Discover Arizona, the Grand Canyon State! One of the Seven Wonders of the World exists here among the lush desert landscapes, crystal-clear waters and breathtaking mountain peaks. From small communities to some of the fastest growing cities in the United States, Arizona offers travelers unique experiences packed with hospitality, adventure, and stunning sights. And because of the beautiful weather, activities can be enjoyed year-round. 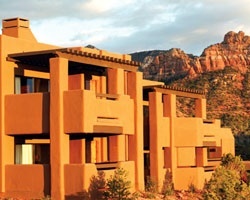 Come stay at the beautiful *Hyatt Pinon Pointe* resort and find out for yourself why Arizona is such a dynamic state! 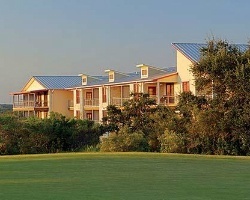 Experience the rustic charm of a Texas ranch house in the heart of historic Hill Country, offering exclusive resort amenities, plus access to Arthur Hills-designed championship golf, superb dining and a world-class spa. Annual week 10- spring break week! 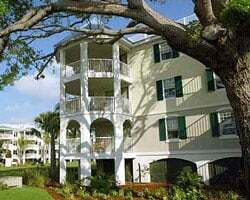 Rental is available in week 6, February 9th through February 16th, 2019! Inquire for details! 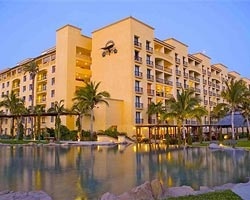 4,400 Total Points Available- Good to any Hyatt Destination! Motivated Owners- All Reasonable Offers Considered. 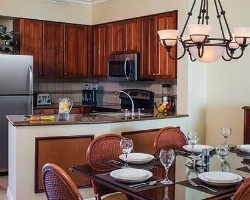 Reserve your floating week today before this rare rental opportunity is gone! Price is negotiable. Rent week 29 in Florida today! 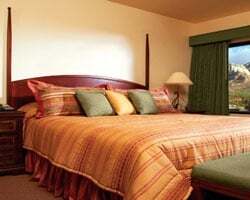 Treat yourself to a tranquil getaway! Rent gold season week 49 in Colorado! 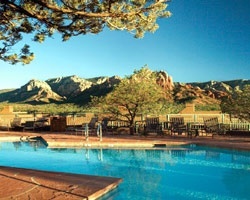 Scenic resort near artsy downtown Sedona! Rental available in odd years floating week in Silver season! Book your dream trip now! Great opportunity to try before you buy! Book today! Rent week 13! Price is negotiable. Book now for week 16! Don't miss out, secure your rental today! Enjoy nature trails, indoor and outdoor water slides and much more! Inquire for dates available! 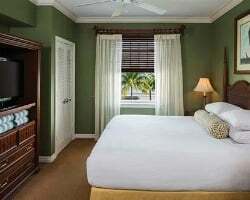 Enjoy week 29 in beautiful Key West Florida! Secure this week today! Rent week 10! Price is negotiable. 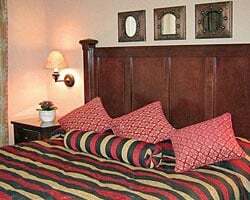 Spring Getaway 2019, check in 3/2/2019 to 3/9/2019. Book Now!